Breast Cancer: Breaking the mould by providing moulds! 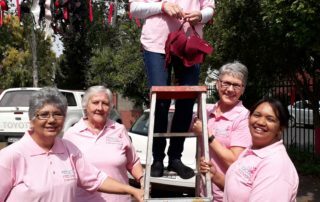 Wolnessie, a shop that sells wool in Paarl decided to raise awareness on breast cancer and invited members of the community to add a bra to the “washing line” outside the shop. 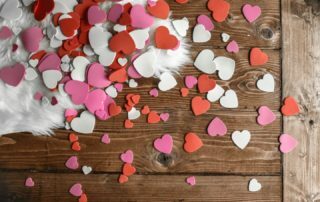 The response from the community has been great! 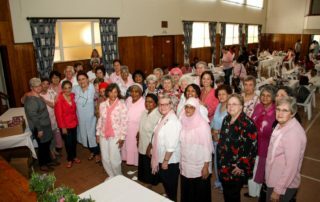 RFR Paarl added their own very pink bra.